This map in the New York Public Library Digital Collections is one of my favorites. It shows all forms of transit in Detroit from streets, streetcar rail, and motor coach (bus). 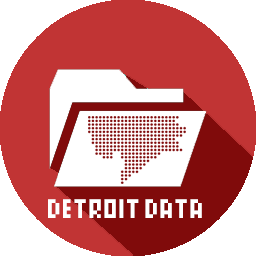 In 1947, Detroit was nearing its peak population recorded in the 1950 Decennial Census. There was a great need for multi-modal transit options across the entire city network.